‘Write Storybooks For Children’ is the world’s most popular online course designed for anyone who has ever considered writing for children. Whether you want the recognition and reward of becoming a bestselling children’s author, or the simple joy and satisfaction of delighting the children in your life – this award-winning course gives you everything you need to write captivating stories for children. ‘Write Storybooks For Children’ is the world’s most popular online course designed for anyone who has ever dreamed of writing children’s stories. Whether you want the recognition and reward of becoming a bestselling children’s author or, the simple joy and satisfaction of delighting the children in your life – this award-winning course gives you everything you need to write captivating stories for children. 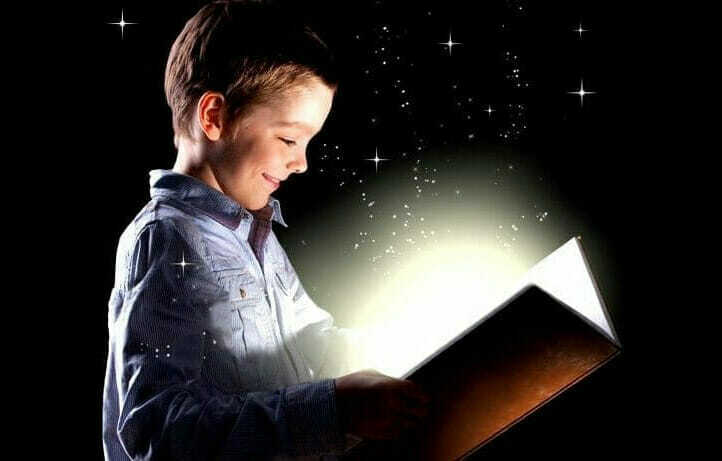 WriteStorybooksForChildren.com is the trusted course of choice for over 140,000 people worldwide. This comprehensive, world-class training gives you all the guidance and in-depth help you need to write successful children’s books – from how to get started, how to structure a storyline, create a plot, write dialogue and decide on a style, to where to look for a good illustrator, how to avoid the mistakes that annoy most editors and so much more.